This is the latest Turbotax 2018 Premier version for filing your 2018 taxes in 2019 year. TurboTax 2018 Premier is tailored to your unique situation-it will search for the deductions and credits you deserve, so you’re confident you’ll get your maximum refund. Note: This is a Digital Download – No Disc will be shipped. We will send the download file via Email after payment successfully. TurboTax Premier 2018 coaches you every step of the way and double checks your return to handle even the toughest tax situations. As a returning customer, TurboTax will automatically transfer last year’s data to help ensure accuracy and save you time. 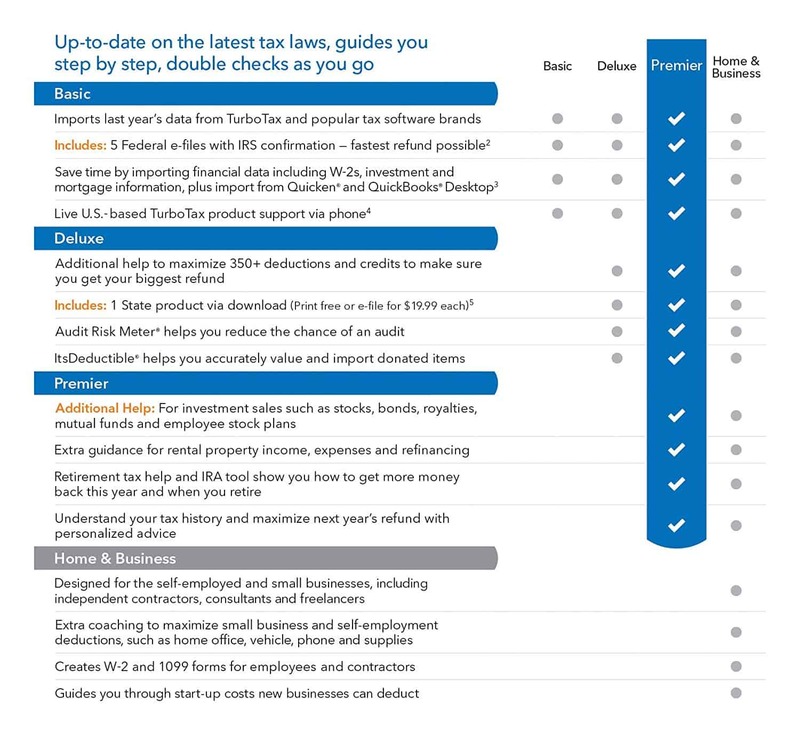 Up-to-date with the latest tax laws—so you can be confident your taxes will be done right. 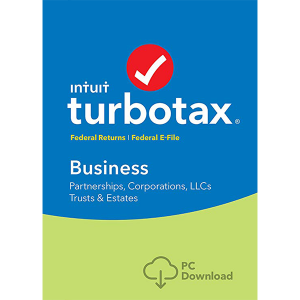 Help along the way – free U.S based product support Your information is safeguarded – TurboTax uses encryption technology, so your tax data is protected while it’s e-filed to IRS and state agencies. TurboTax Premier 2018 is tailored to your unique situation-it will search for the deductions and credits you deserve, so you’re confident you’ll get your maximum refund. Latest TurboTax Premier 2018 coaches you every step of the way and double checks your return to handle even the toughest tax situations., so you can be confident you’re getting every dollar you deserve and your taxes will be done right. 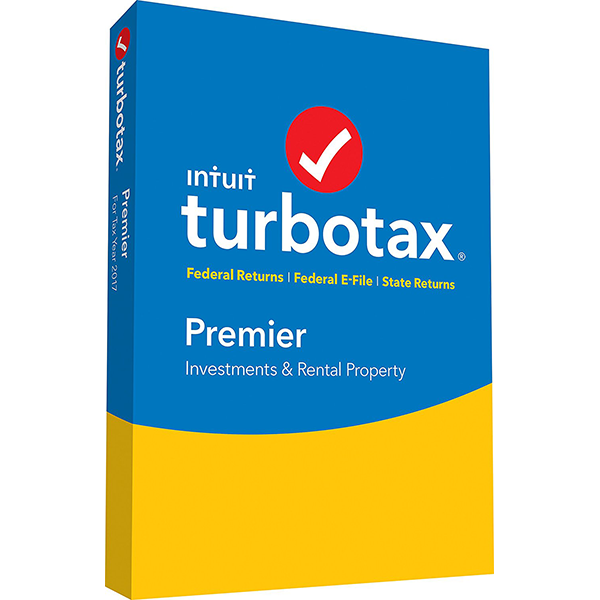 The TurboTax Premier 2018 Download links will send to your email, deliveries are generally completed in 5 minutes.